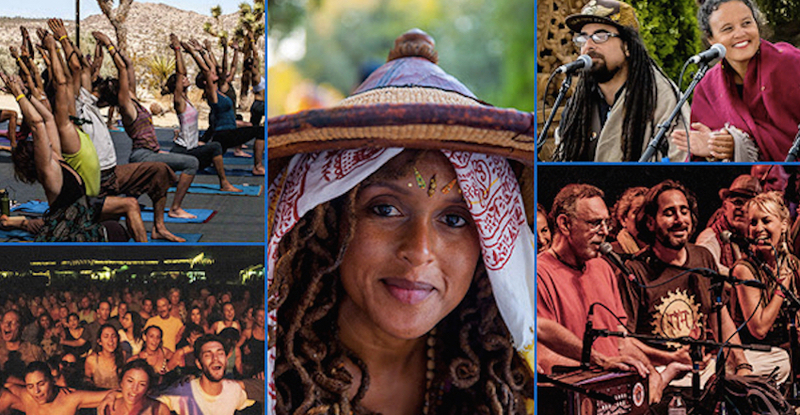 Bhakti Fest is a 6 Day Yoga | Dance | Music Festival which celebrates the devotional path that has its roots in Yoga, Kirtan and Meditation. 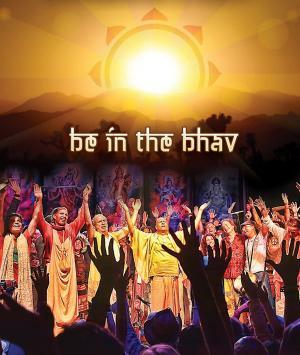 Pre & Post Transformational Intensives happen on 9th & 14th of September. The main 4 day event is 10th-13th September.